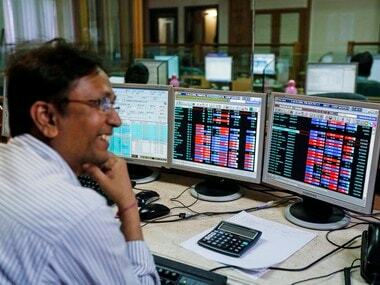 New Delhi: Bank stocks on Friday rose by up to 6 percent after the US-based Moody's upgraded India's sovereign credit rating by a notch to 'Baa2' with a stable outlook. Shares of PNB surged 6 percent, Bank of Baroda soared 5.17 percent, Yes Bank gained 4.16 percent, SBI (3.91 percent) and ICICI Bank (3.55 percent) on BSE. The scrip of Axis Bank gained 2.64 percent and HDFC Bank went up by 1.18 percent. 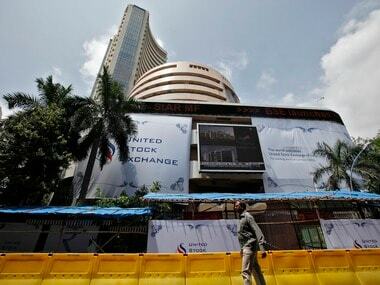 The BSE bank index also rose by 1.90 percent to trade at 29,450.39. 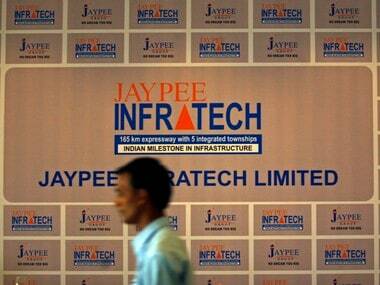 The broader market also cheered the news as the BSE Sensex jumped 331.72 points to trade at 33,438.54. "Moody's upgrade comes as a welcome move in the wake of slew of structural reforms in the economy which are expected to enhance the potential growth in the medium term," said Upasna Bhardwaj, Senior Economist, Kotak Mahindra Bank. Moody’s Investors Service on Friday upgraded India's sovereign credit rating by a notch to 'Baa2' with a stable outlook citing improved growth prospects driven by economic and institutional reforms. 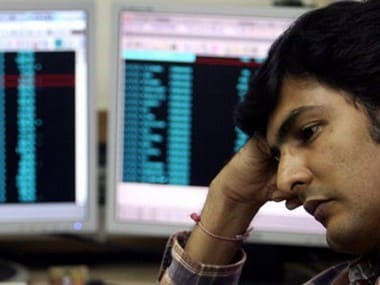 "The decision to upgrade the ratings is underpinned by Moody's expectation that continued progress on economic and institutional reforms will, over time, enhance India's high growth potential and its large and stable financing base for government debt and will likely contribute to a gradual decline in the general government debt burden over the medium term," Moody’s said in a statement. Sovereign rating is a barometer of the country's investment climate. It gives investors insight into the level of risks associated with investing in a particular country and also includes political risks. For long, India was rated by other rating agencies at Baa3, the lowest investment grade and just a notch above the junk grade, which has now been upgraded a notch higher by Moody's.